Chocolate Punch is a very popular recipe. Learn how to make/prepare Chocolate Punch by following this easy recipe. 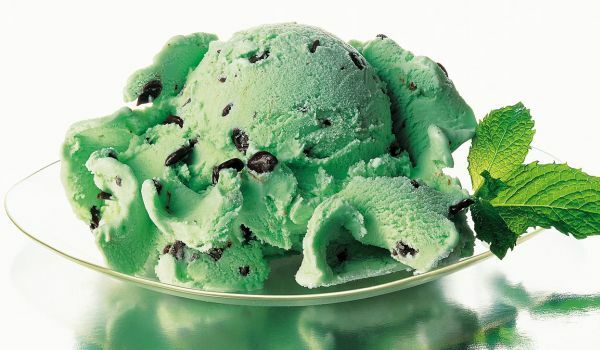 This one is especially a treat for children who just can't get enough of their chocolates. 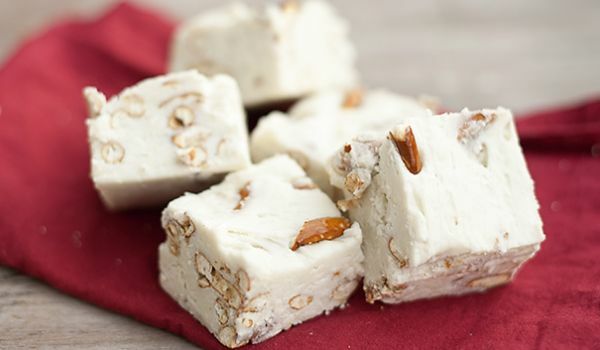 Add in some delicious stuff in an otherwise "boring" fudge, such as salted peanuts, caramel toffees and a variety of chocolate chips. 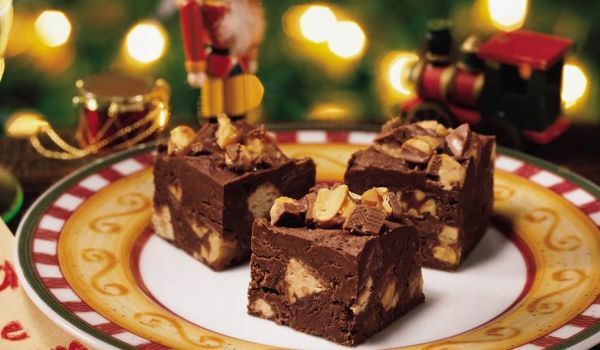 Transform the fudge into the super candy bar fudge! Chocolate Sorbet is a rich and deep chocolate-flavored dessert. 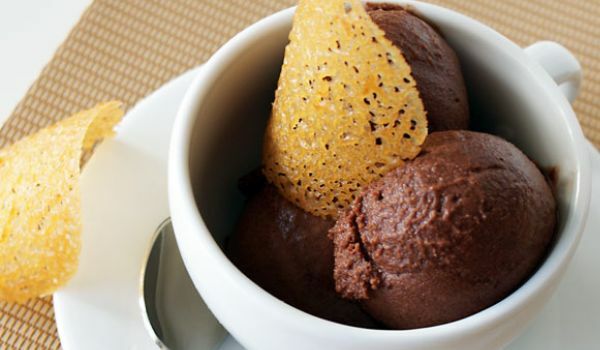 Learn how to make/prepare Chocolate Sorbet by following this easy recipe. The irresistible and mouth watering Chocolate Sauce will make it hard for you to resist food. Learn how to make/prepare Chocolate Sauce by following this easy recipe. Chocolate Yogurt Cake is a very popular recipe. Learn how to make/prepare Chocolate Yogurt Cake by following this simple & easy recipe. 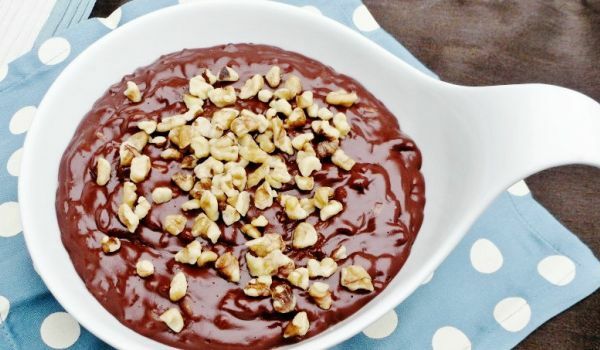 Chocolate Risotto is a very popular recipe. Learn how to make/prepare Chocolate Risotto by following this easy recipe. 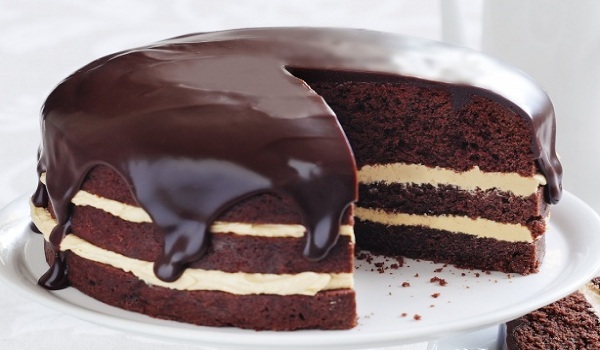 Sticky Chocolate Cake is a very popular recipe. Learn how to make/prepare Sticky Chocolate Cake by following this simple & easy recipe. Date and Chocolate Torrone is a well known Italian dessert that need not be cooked. Learn how to make/prepare Date & Chocolate Torrone by following this easy recipe. Chocolate Fondant is a very popular recipe. Learn how to make Chocolate Fondant by following this simple & easy recipe. Ice Cream Cake is a very popular recipe. 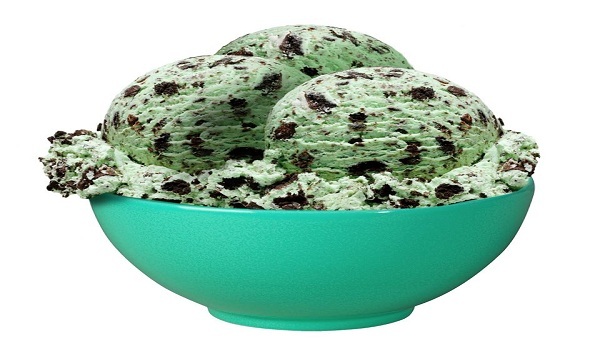 Learn how to make/prepare Ice Cream Cake by following this easy recipe. 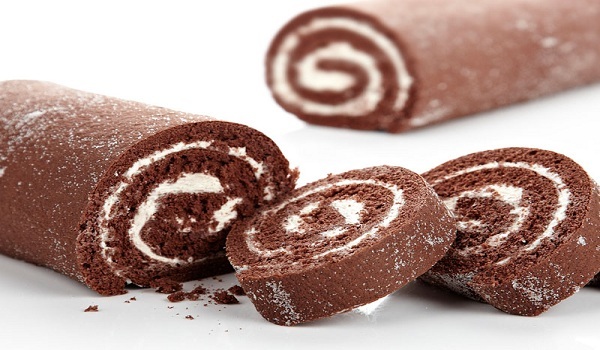 Chocolate Roll is a very popular recipe. Learn how to make/prepare Chocolate Roll by following this simple & easy recipe. Chocolate Gravy is a very popular recipe. Learn how to make Chocolate Gravy by following this simple & easy recipe. 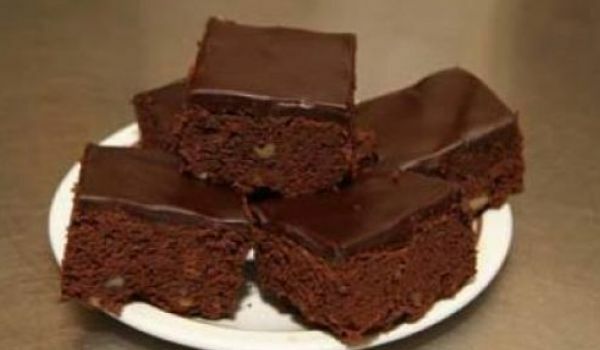 Chocolate Slices is a very popular recipe. 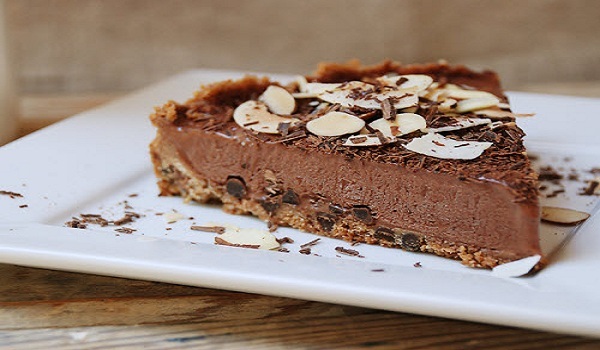 Learn how to make/prepare Chocolate Slices by following this simple & easy recipe. Iced Brownies make a perfect choice for celebrations & picnics. Learn how to make/prepare Iced Brownies by following this easy recipe. Oatmeal Bars is a very popular recipe. Learn how to make/prepare Oatmeal Bars by following this easy recipe.